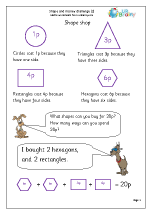 Solving problems involving money and shopping. 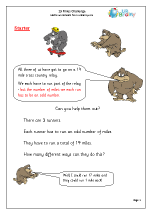 Challenges which ask how many possible ways there are to solve a problem. 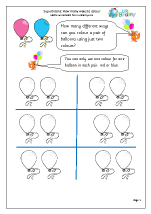 Colour balloons: how many ways? 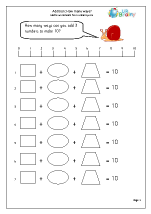 Addition: How many ways of making 100? 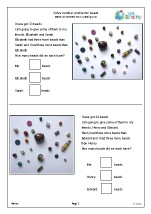 More great investigations and challenges for children in Year 2. 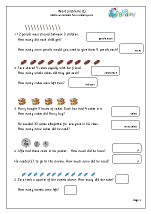 Use knowledge of maths to solve problems written in words. 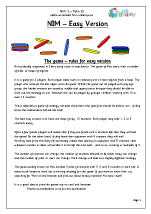 A selection of mathematical games for one or more players. 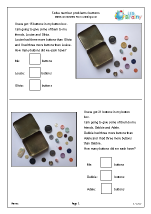 Many schools are using some of the ideas of the ‘mastery programme’ as used in Singapore and other parts of the Far East. 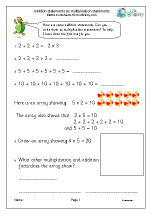 The aim of this programme is to give children a deep understanding and fluency in the fundamentals of maths. 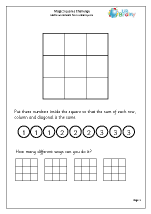 Because this understanding is deep it will not have to be re-taught at a later time; something which happens all too often at the moment. 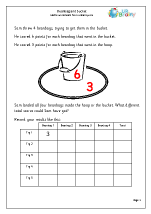 This new approach needs new resources, especially geared towards reasoning and problem solving. 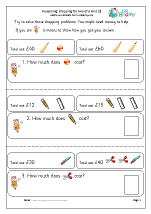 Thankfully we have always considered reasoning to be a key part of the maths curriculum and many of our resources in all categories are designed for this. 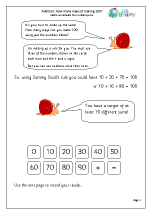 But we also have a separate category in each year group called, ‘Reasoning and Problem Solving’ where you will find a rich source of material. 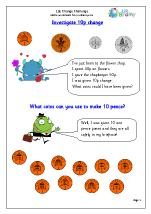 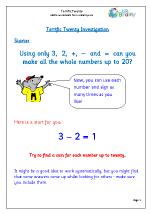 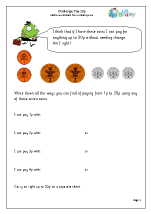 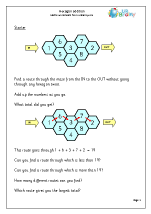 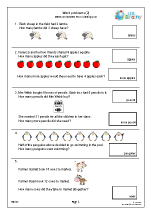 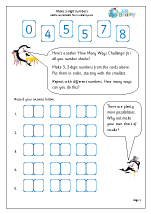 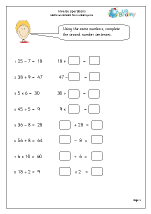 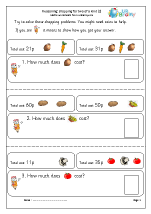 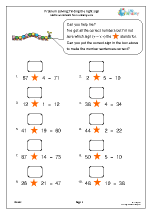 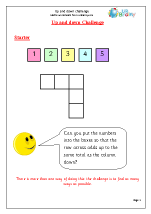 In Year 2 we have a large selection of ‘How many ways ….’ type of practical exercises (e.g. 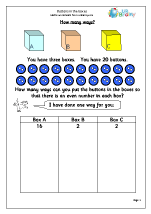 How many different ways can you score 12 with 3 dice?) 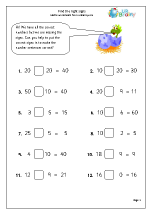 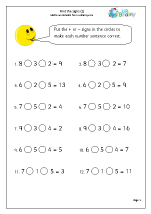 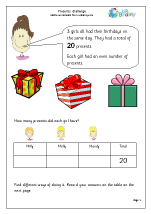 These encourage children to think logically and order their results so that they can be sure that they have all possible answers. 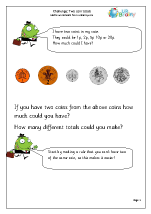 A favourite of mine is the ‘Two Coin Challenge’. 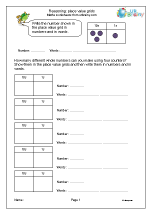 Progressing from these practical tasks are the more abstract challenges such as making 2-digit numbers from a set of number cards. 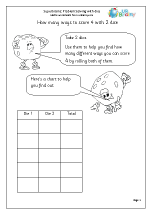 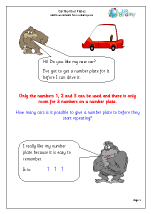 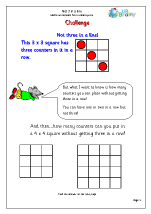 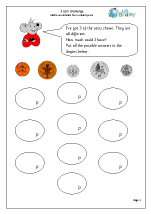 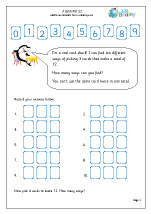 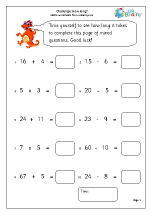 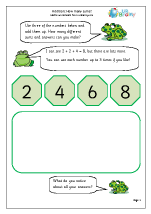 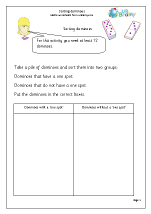 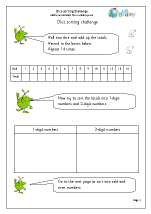 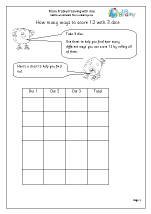 Our very latest pages look at place value and how many different numbers can be made using counters in a place value grid, as well as practising reading and writing numbers to at least one hundred in numbers and words. 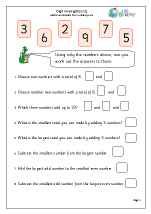 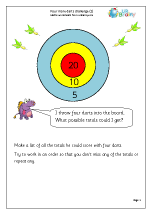 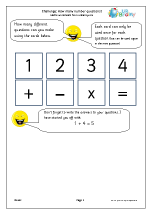 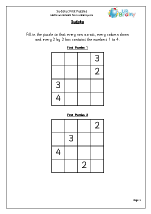 Finally, take some time out to play the maths games such as Nim which originated in China. 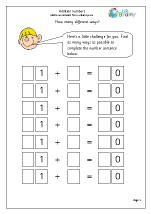 They are great at developing logical thinking and developing a winning strategy. 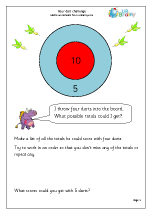 You should never lose if you go first! 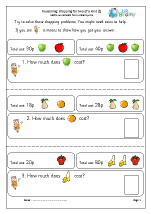 These pages really are not to be missed and we thoroughly recommend them.